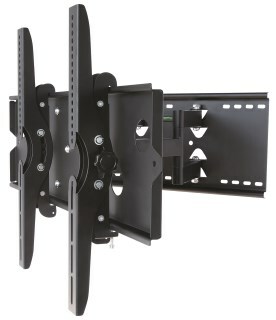 Picking the right mounting solution for your display or equipment is important for safety and usability of the system. Projectors are often mounted incorrectly due to the mounting bracket not being the right choice for the environment, and causing the image to be distorted to fit the screen or board, which reduces quality and brightness. Projectors are commonly mounted to the ceiling, but some models such as Short Throws and Ultra Short Throws are mounted to the wall - we recommend using the mount recommended by the projector vendor in those cases, as they have special adjustment capabilities to suit their projectors. 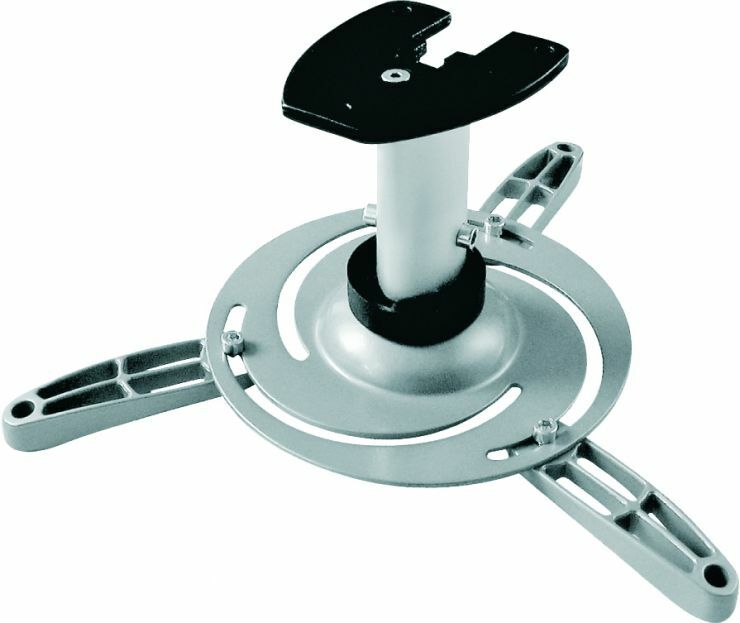 Ceiling mounts come in different lengths to suit different ceiling heights. Larger projectors may require different mounts to support their weight than an average projector. 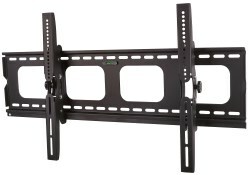 The mount must be matched to the size and weight of the intended Flat Panel Display.